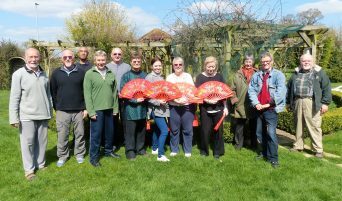 Our group from Shefford, Luton, Hitchin and Letchworth had a lovely trip to Swallowfield yesterday where Karel and Eva of the Chinese Internal Arts Association looked after us brilliantly with a full 3 hour seminar of exercises, questions/answers and explanations. Beginners and more experienced students alike found it informative and motivating with “much food for thought” – especially perhaps the concept of taking an hour over just one exercise! – during the course of which at least one “student back” gradually eased and returned to life from recent problems. It also provided our “Double Fan Formers” with the chance for some revision – and gave the rest of us the chance to appreciate the results of their work in a demonstration at the end of the session. So with practice out of the way the group enjoyed a picnic style lunch in the afternoon sunshine – a delightful day – thank you to Eva and Karel – also to all attendees who helped to make it “go” with their enthusiasm and hard work. Share the post "CIAA Tai Chi seminar with Karel and Eva Koskuba"
Very soon now we have our own seminar – Tai Chi Exercises and Meditation with Alexander Technique – at the Letchworth Centre for Healthy Living this Sunday – we still have a few places left and Judy Hammond and I are really looking forward to working with everybody. Please contact the Centre to book your place. Joint Manipulation (Qinna) – Sunday 17 November 2013 with Karel • principles of joint locks • control of the opponent’s body and movement by controlling their joints • how joint locks can be countered/neutralised When: 10:30 to 17:30 on 17 November. Where: Swallowfield LF Cost: £55 or £50 for CIAA members. 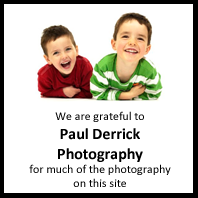 Please see their website for contact details. 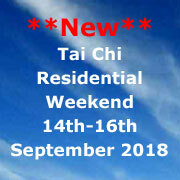 I have also noticed that Master Chen Ying Jun is in the Reading/Wokingham area in mid November – see Berkshire Tai Chi for details – and Master Chen Bing is in Oxford in mid December – see Oxford Tai Chi for details. All are well worth attending – I am having trouble rationing myself – such a wealth of opportunity! 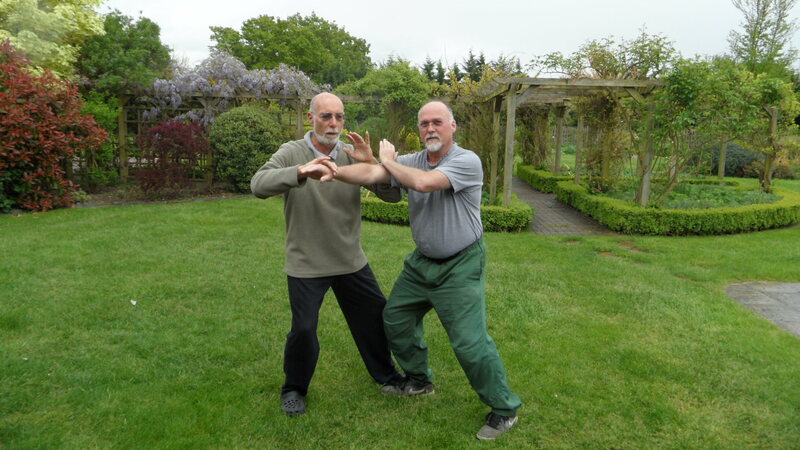 Share the post "Forthcoming Chen Style Tai Chi events"
It looks like a bit of a roll for Golf related Tai Chi at the moment – I will be running classes at The Letchworth Centre for Healthy Living with 5 weekly sessions starting on Monday 23rd July. 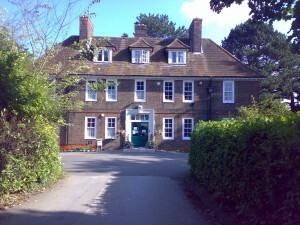 Contact the centre for bookings. As for my own golf related practice – that has taken a back seat recently to some serious seminars with Master Chen Xiaowang under the CIAA umbrella organised by Karel and Eva Koskuba. Especially notable was the 2 days of Xinjia practice – during which we managed to get through slightly more than half of the form in detail with corrections and many demonstrations by Master Chen – each time I watch I see more in what he does – and each time he corrects my postures I find more connections and more movement and more fluidity. Golf practice is not forgotten however – I had an evaluation session yesterday with Pete Blanch – a new but very experienced instructor at Mount Pleasant Golf Club, which highlighted a number of areas needing study and practice – but apparently I am not a lost cause! 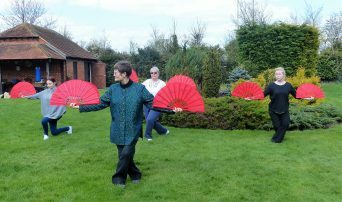 Share the post "Tai Chi for Golf at The Letchworth Centre"